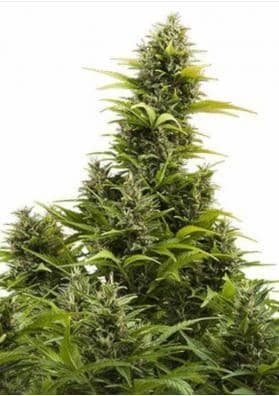 White Dwarf Autoflowering Marijuana is the autoflowering version of White Dwarf coming from the crossing of two potent Indicas and one Ruderalis. It is a discreet and quick plant being resistant to fungus and having a sweet flavor. Suitable for beginner gowers. 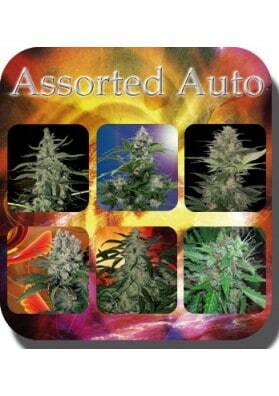 White Dwarf Autoflowering is the autoflowering version of the famous White Dwarf. From the crossing of two potent Indicas, with unique characteristics and a pinch of ruderalis comes White Dwarf. It is a sure bet for beggfiner, commercial and guerrilla growers. White Dwarf Auto remains a small and discreet plant, that can be easily grown indoors and outdoors it can be camouflaged behind any bush. It has a fast flowering (it needs only 52-62 days) so the possibility of problems during cultivation is minimized. Besides that, it will offer you early production of average volume within the harvest season, so you will be the first to have something. 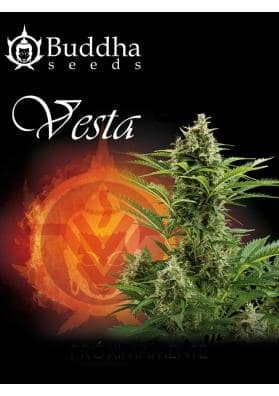 For being so easy to grow and discreet this strain is a sure bet for indoor beginner growers. Its effect is mild but very pleasant not leaving you levered on the couch. 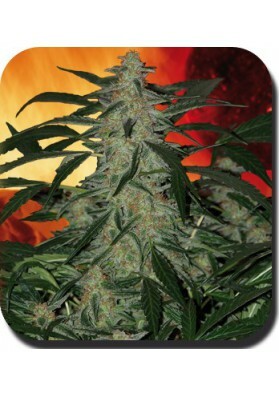 White Dwarf has a penetrating sweet scent and taste.